Tony Bartlett is Executive Vice President of Lincoln Property Company in Atlanta, Georgia. He is responsible for all of the firm’s commercial activities in Georgia. He oversees all property management, leasing, acquisitions, dispositions, brokerage, construction management, marketing and research efforts. 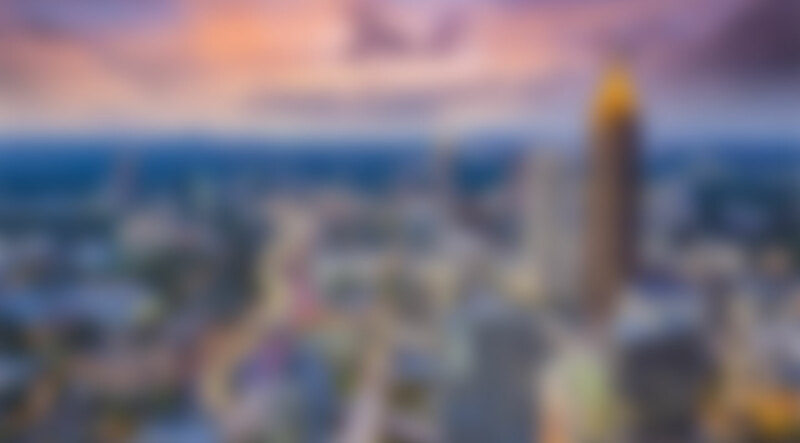 With over 30 years of commercial real estate experience in Atlanta, he oversees all client relationships accounting for approximately 12 million square feet of office, industrial and retail space in Georgia as well as management and training for the 125 professionals and support staff in Atlanta. Prior to assuming the role as Senior Vice President in 1990, Tony was Lincoln Property Company’s Director of Marketing, where he was responsible for all leasing and marketing activities for the Lincoln Property Company portfolio in Georgia. Significant past transactions at Lincoln include: Unisys – 220,000 SF, AirTouch – 123,000 SF, Knowledgeware – 110,000 SF, Wang Laboratories – 55,000 SF, Kimberly Clark – 108,000 SF. Before joining Lincoln Property Company, Tony worked as the Marketing Director for Jordan Properties, Inc. where he was primarily responsible for leasing activities of a 500,000 square foot regional portfolio in Georgia and Florida. During his career, Bartlett has successfully represented many of commercial real estates’ most respected owners including The Travelers, TIAA-CREF, ING Realty, L&B Realty Advisors, Chemical Bank, Goldman Sachs, The Carlyle Group, Lend Lease and VIB Realty. He has been voted as one of Atlanta’s Top 10 Leasing Agents by industry peers at Dorey’s Industry Choice Awards and is a Million Dollar Club recipient. Tony is an active member of the Atlanta Board of Realtors, NAIOP and the Atlanta Chamber of Commerce.